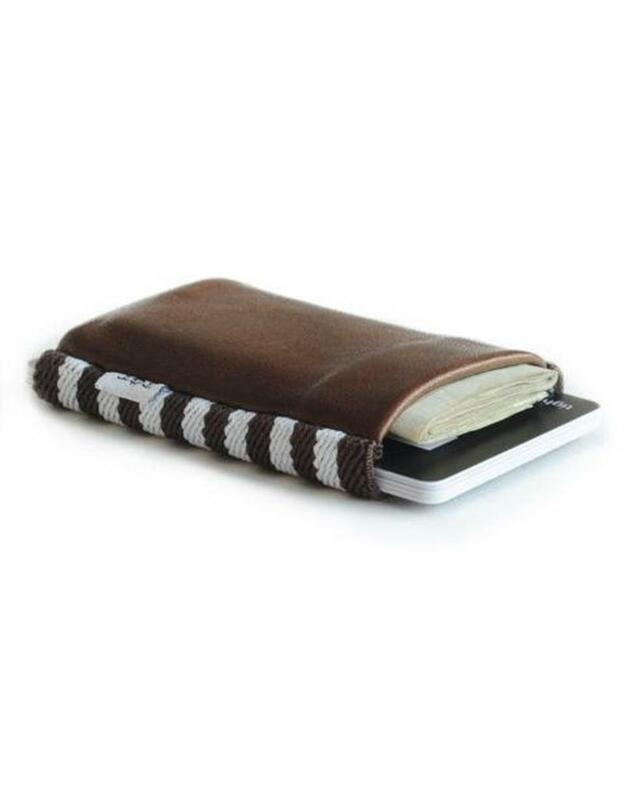 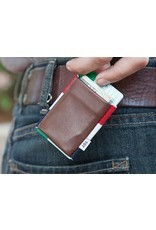 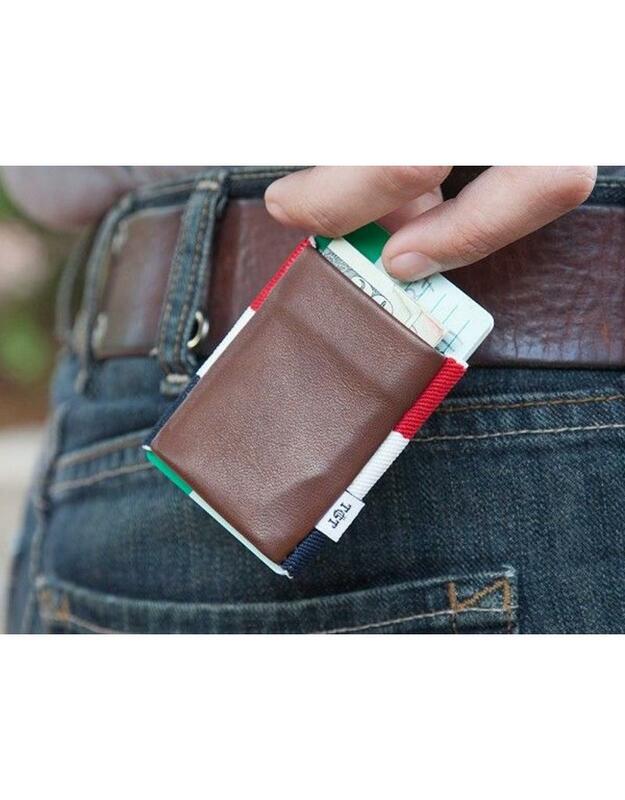 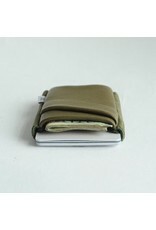 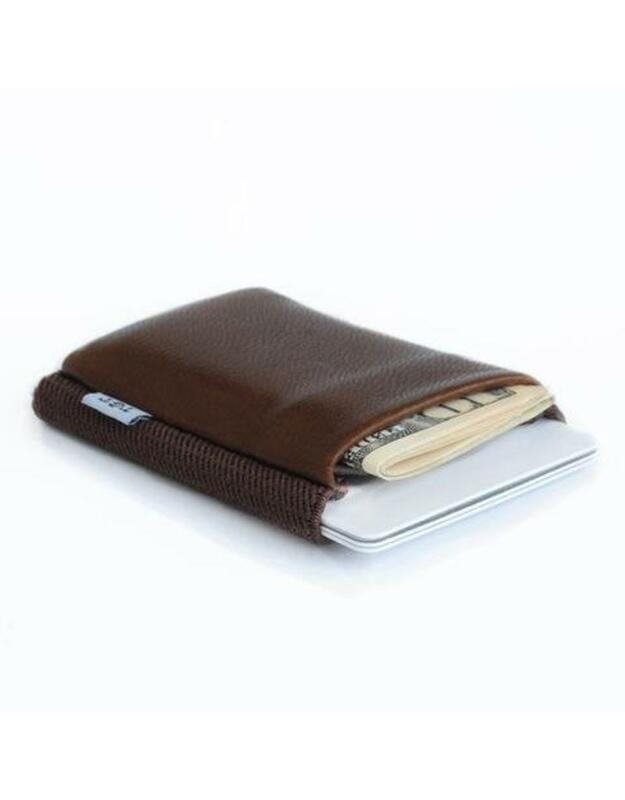 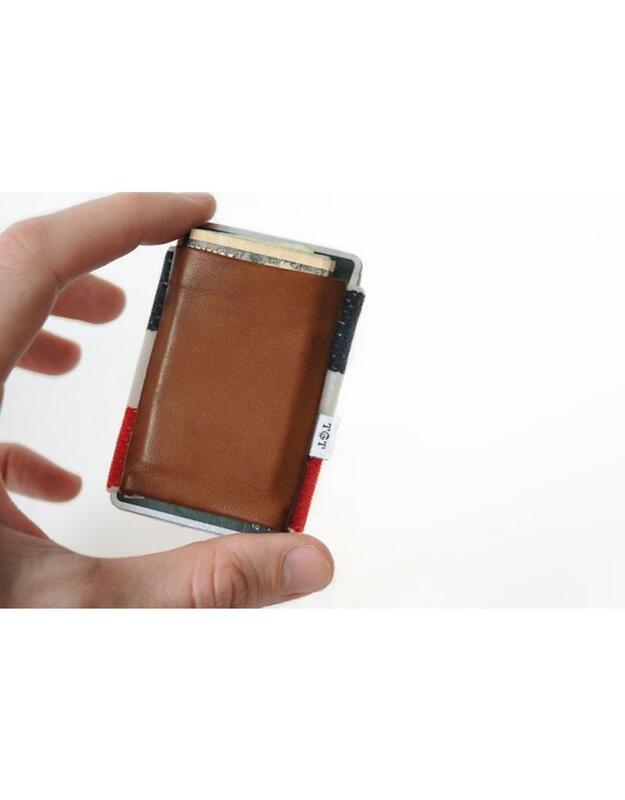 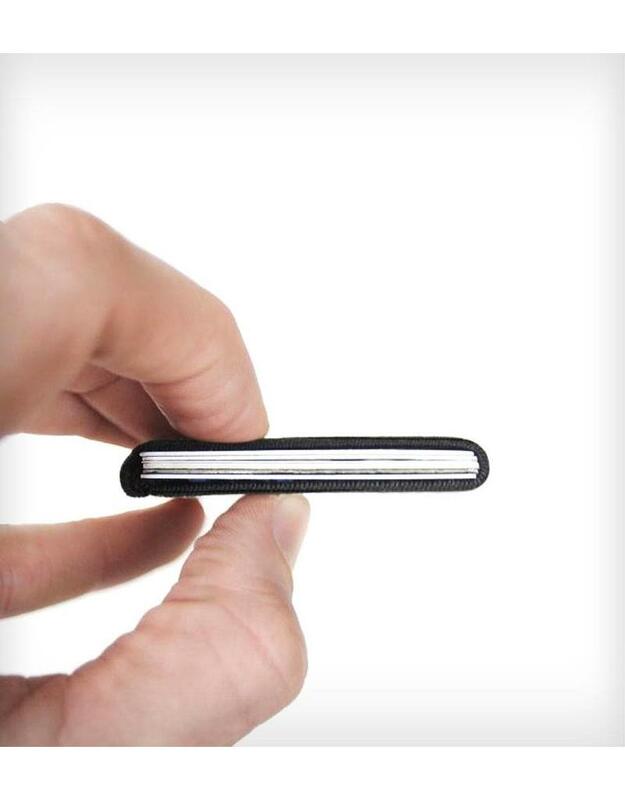 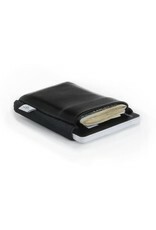 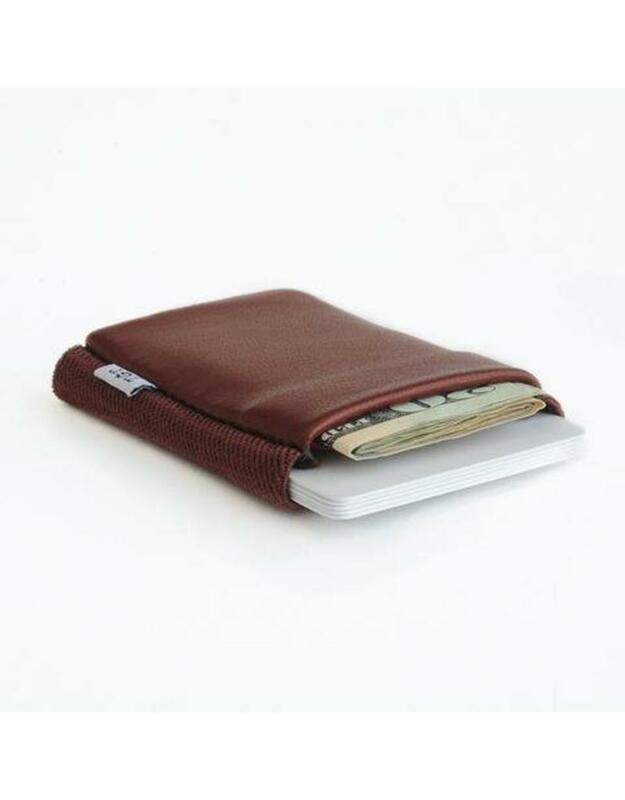 Put your old wallet on a diet and slim down with the wallet that knows how to keep it tight. 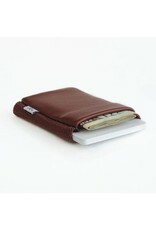 TGT wallet's single ultrasoft leather pocket is made of premium Italian leather. The hardy, robust elastic and durable canvas are woven in the USA with custom sourced thread. 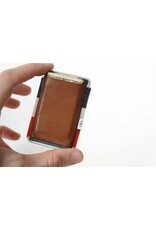 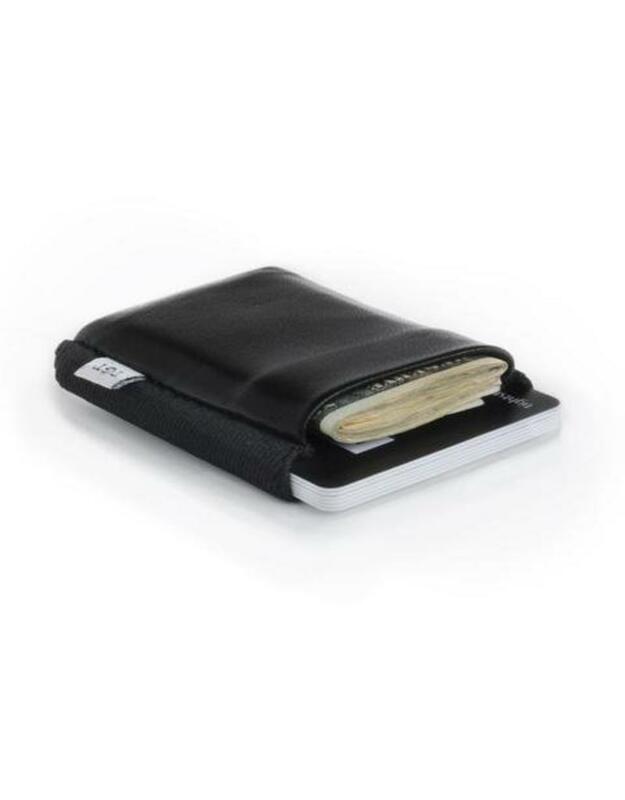 This wallet is double-stitched for extra reliability and rigorously checked for quality before shipping.